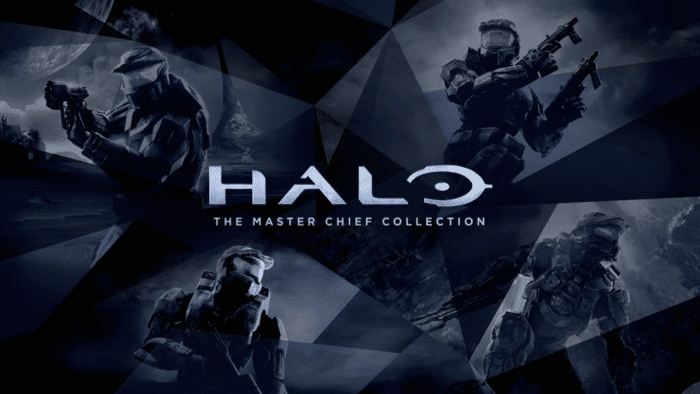 Bonnie Ross, 343 Industries’ studio head, has revealed that the upcoming PC version of Halo: The Master Chief Collection will not support Xbox Play Anywhere. In case you’ve forgotten, Xbox Play Anywhere makes certain Xbox One games cross-buy and cross-play on PC. It appears that if you already own the collection on Xbox One, who’ll need to buy it again from Steam if you want to play on PC. There are currently 73 games that support XPA. There is a decent amount from third-party publishers as well as every published game under Xbox Game Studios, including the recent release of Crackdown 3. Are you sad that Halo: TMCC won’t support the program? Let us know in the comments below.